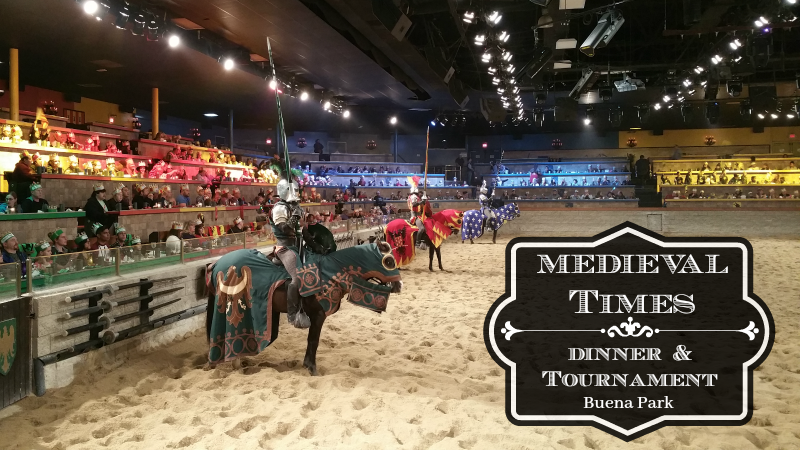 When it comes to knights, princesses and horses, Medieval Times in Buena Park is the top on our list. 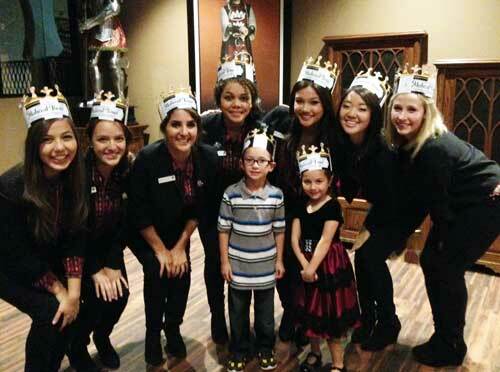 Naturally, we were invited meet the 2015 Rose Parade Queen and her Court, the kids were above excited. 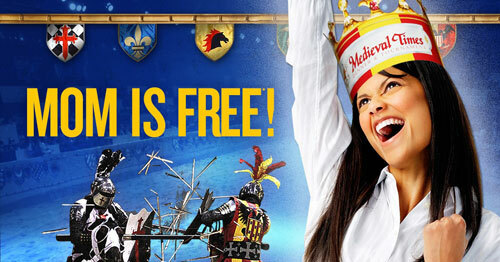 For the 27th consecutive year, Medieval Times has partnered with the Tournament Of Roses Parade. 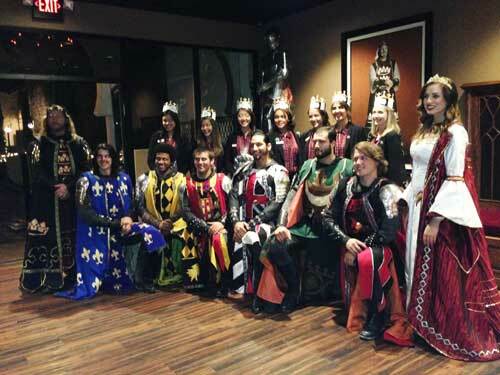 In celebration of this event and partnership, Medieval Times Buena Park invited the Tournament of Roses dignitaries and the 2015 Rose Parade Queen and Her Court for a wonderful reception followed by a reenactment of a medieval feast and jousting tournament. 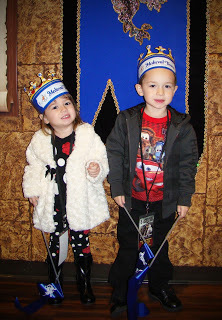 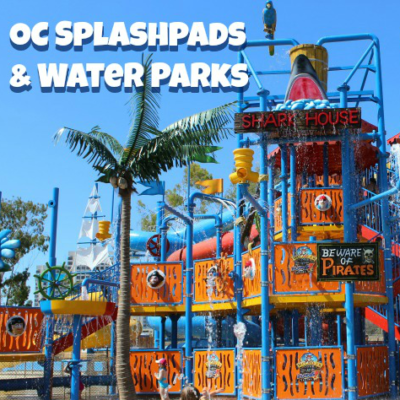 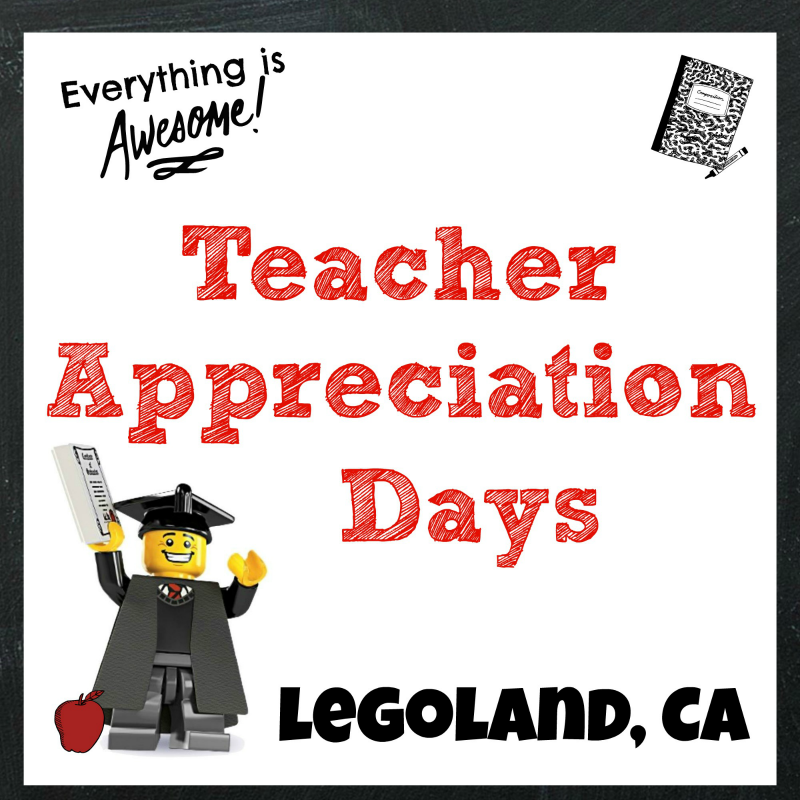 Calling All Knights & Princesses! 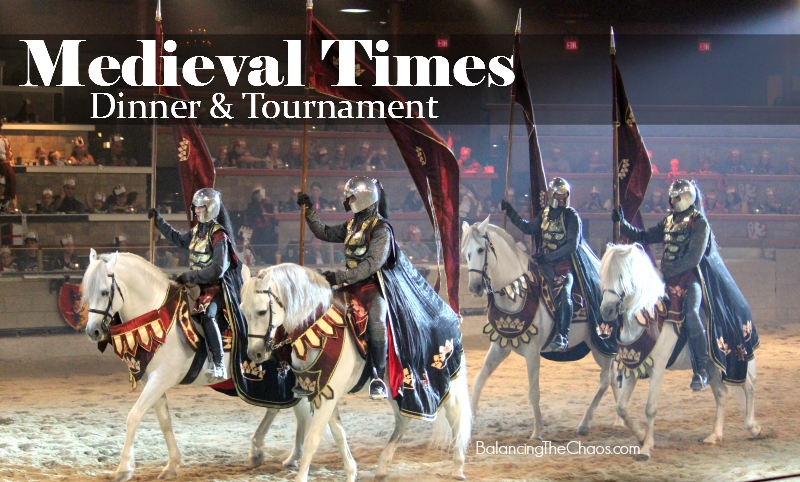 Read moreCalling All Knights & Princesses!